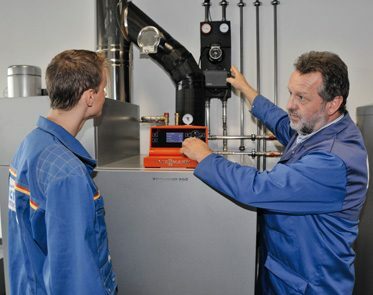 Commercial boiler installation experts from single boilers to full heating systems. 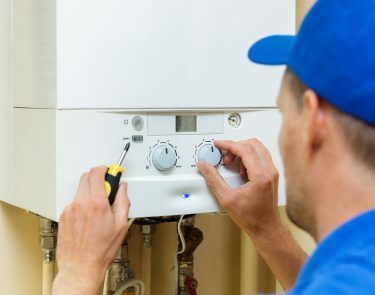 JCH London provide commercial boiler repairs on all leading makes and models. We carry carry out commercial gas servicing assessing appliances and pipe work. 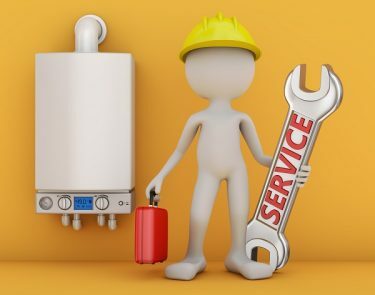 JCH are expert commercial gas engineers and the leading name for all commercial boiler installations and boiler repairs in and around the London area. 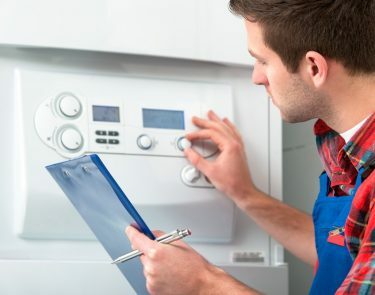 Our experienced engineers are highly trained domestic and commercial gas safe engineers with qualifications in all types of commercial heating for offices, restaurants, residential properties and more. We have been providing commercial gas installers and commercial boiler installation services in and around the London area since 2006 and have grown to become one of the most trusted companies in the capital. Our sights have always been firmly fixed on lowering the capitals energy bills and from 2011 have been MCS installers offering solar panel installations in London as well as commercial heating and ventilation. When it comes to commercial gas engineers, ventilation engineers and green energy installers it is important to go to a company you can really rely on to carry out the job effectively and to the highest standard of workmanship. Our combined 100 years plus of experience in our field sets us apart from the competition, this along with a strong work ethic and customer care our family run business has been acknowledged by various associations to show outstanding service and ability. AcceptedI give permission to JCH London, to contact me with the latest news, offers and updates. At Bumpkin we are always looking for the most sustainable options for all aspects of our operation. 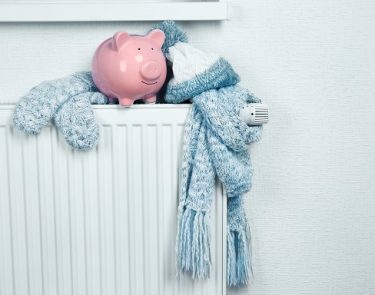 With JC Heating we have been able to find greener alternatives to many of our heating and ventilation needs. JC Heating are very knowledgeable and always work within the restraints of our building, operating hours and budget. Their catering equipment repair service has also been a life saver; they always diagnose equipment faults promptly, and repair them as efficiently and as cheaply as possible. When I needed my old domestic boiler replacing I gave the job to JC Heating. With a combination of boiler, control and outside thermometer, the engineer guaranteed a drop in my heating bills at the end of the year. He was absolutely right. I’m now thinking of using them to add solar panels to the system. The gas supply serving my block of flats had been cut off after a suspected gas leak from pipe work in the basement flat. A so-called reputable heating company used a sensor to pinpoint the leaking joints, then quoted £2,000 to replace the pipe work. An engineer from JC Heating came to investigate the problem and discovered the pipes were not leaking but a faulty boiler on the top floor wasn’t switching off properly. The problem was put right for a lot, lot less that £2,000 pounds. I was very impressed with the engineer from JC Heating in both his professionalism and interesting ideas such as solar heating and outside temperature sensors to make my heating more efficient. Other companies had only suggested a standard bish, bash, bosh job, and then they didn’t even return a quote. I would trust anyone at JC Heating to offer and deliver the best solution for the job. I have worked with JC Heating for over a year and it has been a pleasure from the beginning. We have a wide range of venues from nightclubs to restaurants but any problem we’ve faced has been taken on by JC Heating with ease, working around our needs, budget and operating hours. They have even sourced other contractors on our behalf when needed. I cant recommend JC heating highly enough. Intelligas has enjoyed a fantastic working relationship with JCH London since our formation some 4 years ago. our paths crossed when Jack, owner of JCH saw the need as we did, for more reliable & flexible gas safety systems for catering & educational establishments. The relationship between our companies comes from our ability to be dynamic in the solutions we provide our customers. Intelligas benefits from JCH’s extensive knowledge and expertise in their field and are now Intelligas’s only nominated service agent for the London area. I would personally like to thank Jack for his commitment to our products and ideas he has provided us in driving our products forward. Good luck for the future JCH and we look forward to continued growth between our companies.